Stephen King film adaptations have always been aplenty in Hollywood with some being great and some being well… not (Looking at you Dark Tower). 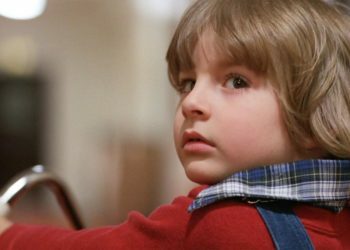 There have been plenty of horror gems based on King’s work with some of them being quite recent with the likes of It and some of them being classics like Stanley Kubrick’s The Shining. 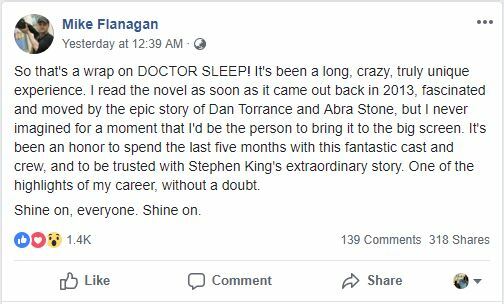 As for the latter which is argued to be among the greatest horror films ever made, a sequel will see the light soon as a Doctor Sleep film is on the horizon. 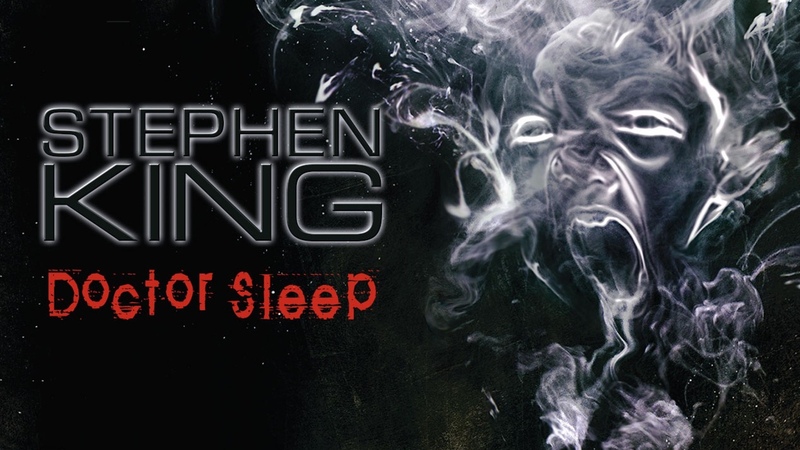 Stephen King’s Doctor Sleep is a sequel to The Shining and follows an adult Danny Torrance after the events of its predecessor. 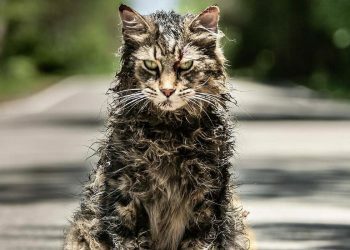 The film adaptation is directed by Mike Flanagan and will star Ewan McGregor, Rebecca Ferguson, Kyliegh Curran, Bruce Greenwood, Zahn McClarnon, Emily Alyn Lind, Carl Lumbly, Alex Essoe, Joceline Donahue, Jacob Tremblay and Zackary Momoh. So far with all these names attached, it’s looking to be great but things are developing further as the film has wrapped production. We can honestly expect something great from this film not only due to its strong source material but Flanagan himself. He is no stranger to King adaptations having directed the acclaimed Gerald’s Game along with other notable works of horror such as Ouija: Origin of Evil and Netflix’s acclaimed The Haunting of Hill House. 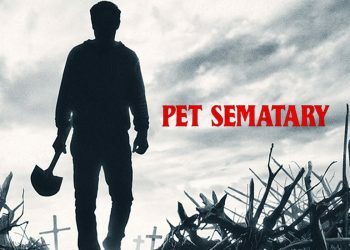 We have several other King adaptations on the horizon with Pet Sematary and It: Chapter Two so we can expect some great horror films in the near future.